Product categories of Plunger Valve, we are specialized manufacturers from China, Plunger Valve, Cast Steel Plunger Valve suppliers/factory, wholesale high-quality products of Seating Plunger Valve R & D and manufacturing, we have the perfect after-sales service and technical support. Look forward to your cooperation! 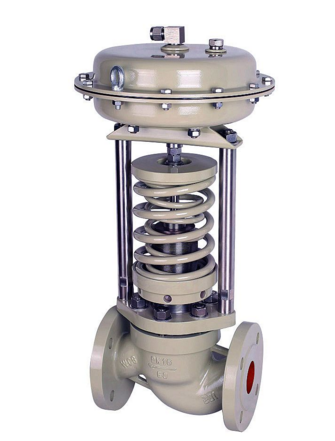 The Plunger Valve is suitable for opening and closing the water, steam and oil pipelines with nominal pressure ≤ 1.6MPa. Because the plunger surface is processed by high-precision cylindrical grinder. The seal ring adopts a nontoxic new sealing material with strong elasticity and high wear resistance, so the seal is reliable and durable. This increases the service life of the plunger valve.